Join with us to help build a strong activist grassroots climate movement! • Add your email address to our email list to receive occasional messages related to the climate change cause and what we’re doing by contacting us at: contactcaav[at]gmail.com. • Attend our steering committee meetings held the first and third Tuesdays of every month from noon- 1:30PM in the WVPT building meeting room @ 847 Martin Luther King, Jr. Way, Harrisonburg. Lobbies our legislators at all levels to prioritize climate change, put a price on carbon and otherwise work to preserve the health of our planet. Members of the L&E committee generate petitions, letters to the editor, and meet our legislators in person to persuade and inform them. They attend action events in Richmond and D.C.as put on by 350.org, the Chesapeake Climate Action Network and other national and state wide organizations. Plans, arranges, and publicizes the activites CAAV presents during the year. These have varied from art shows and films related to climate change to public forums on such topics as alternative energy and climate policy ethics. They help table annual local events such as Blacks Run Clean Up and the International Festival. All ideas are welcome. Networks with like minded groups and individuals to share information and create cohesion. For the second steering committee meeting of every month, they invite someone from our area involved in sustainability issues to give a short presentation about their work. 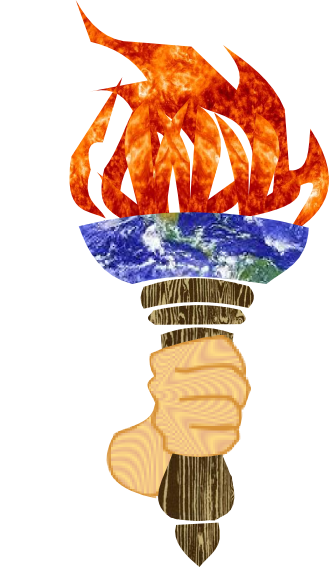 Develops and delivers presentations on climate change made available to local groups such as service clubs and classes. Currently there are four speakers in this group. Plenty Room for More! chaired by you 🙂 Have more ideas to influence politicians and the public as to the serious threats of climate change and effective actions? Feel free to suggest and form a new committee! • “LIKE” us on facebook.